With more than 1 million units deployed at end user locations across five continents, working with CTS electronics you will benefit our superior, advanced document handling products that are designed to improve productivity and efficiency. 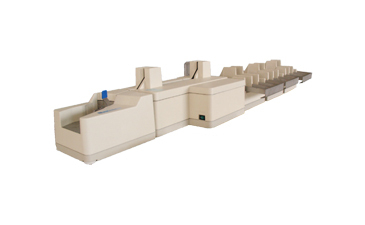 Whether you require a throughput of 50 up to 200 DPM, the LS Series of scanners is your best choice. Each scanner features CTS's own common API, USB2 interface, and support of TWAIN and Silver Bullet Ranger interfaces. 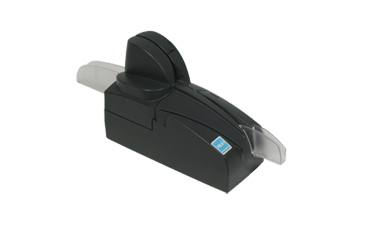 OCR & barcode data recognition, image compression and IQA and electronic endorsement are all standard features with CTS Scanners. 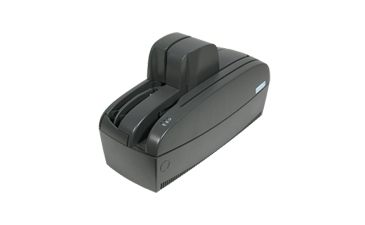 CTS Electronics is a leading manufacturer of cash and cheque processing solutions for tellers, back offices, self-service systems and retail point-of-sale counters. With headquarters in Ivrea (Turin) Italy and a worldwide network of distributors & partners, CTS is a leading technology provider with more than 1 million banking peripherals installed at end user locations across five continents. Since 1980, the CTS Group has grown to over €60m in annual revenue, 300 employees, including more than 100 engineers, with a strong focus in research & development of peripherals for the financial and retail markets. In late 2014, ARCA, a worldwide leader in cash and payment transactions, acquired the CTS Group. The acquisition combines CTS's proven engineering and R&D capabilities with ARCA's strong commitment to the customer.